School Safety Podcast #1: Is your school prepared for the worst? If the last few months are any indication, the debate on school safety isn’t going away soon–and students are determined to ensure their voices are heard. While students advocate for protection against school gun violence, district leaders must do their part to ensure that their schools, and their communities, are prepared should tragedy strike. 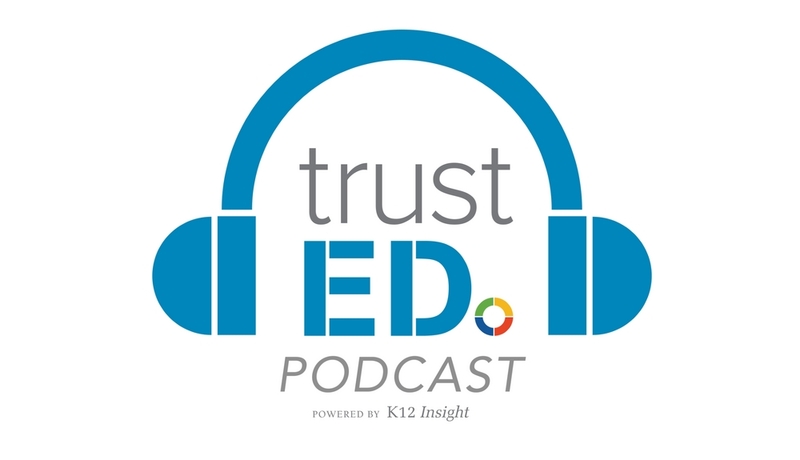 In the latest TrustED podcast, we sit down with two experts in the field–Dr. Nora Carr, chief of staff at Guilford County Public Schools in North Carolina and Dr. David Blaiklock, senior director of research at K12 Insight (K12 Insight produces TrustED). Together, Dr. Carr and Dr. Blaiklock outline practical strategies to help school districts to develop safety protocols and build community trust in schools. This is the first in a series of episodes that the TrustED team will produce on school safety and security–so stay tuned for more in the coming weeks. Let us know what you think–and help us continue the conversation by leaving your comments here, or on social media! Be the first to comment on "School Safety Podcast #1: Is your school prepared for the worst?"